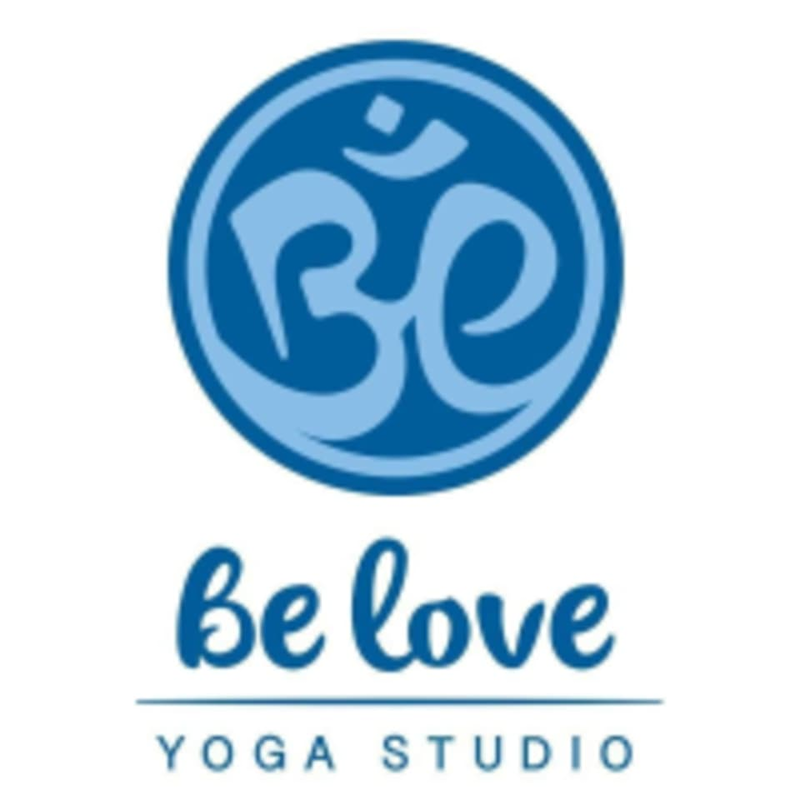 Start taking classes at Be Love Yoga Studio and other studios! When you join the Be Love Community, prepare to connect with yourself, connect with others, have lots of fun, and feel amazing every time you leave this studio. The Be Love Yoga Studio nurtures self-discovery, self-growth, and self-acceptance through the practice of yoga. They believe that this growing conscious community will inspire positive worldwide change for the benefit of all beings. See their class descriptions to find out which class is right for you! ​All yoga props, mats and towels are made available. All you need to bring is yourself. The Be Love Yoga Studio is located at 1310 East 6th Street in Tulsa, OK.
Live Cynthia! Offers many variations for poses. Tiffany is a great teacher, look forward to more of her classes! Instructor was fun and offered many modifications! Such a great instructor! Calming but also fun! Loved the instructor! So fun. Such a cool studio, I love how I feel here! Best one credit I’ve ever spent. Cute studio, chill class. Would gladly go back if I’m ever back in Tulsa. Instructor was very sweet! I enjoyed the class a lot but would maybe advertise it as a easy level class instead of medium level.